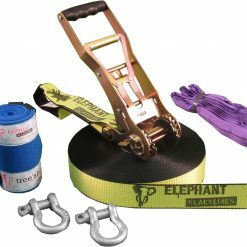 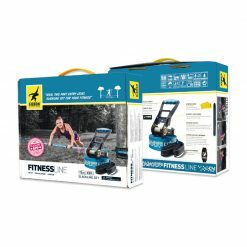 25 Meter Elephant Slackline Set in fluro yellow 50mm bounce flex webbing with short sling – long handle ratchet, 2 shackles, 2 anchor slings and tree protection set. 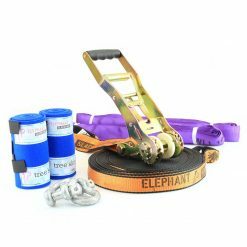 The Elephant Slackline Freak is the next step up from the Addict Slackline Set by Elephant Slacklines. 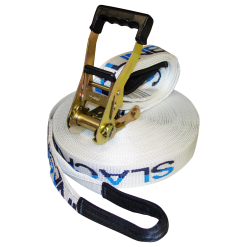 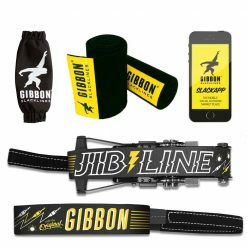 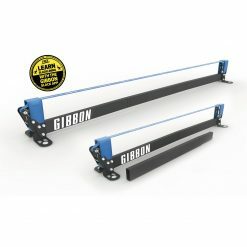 With this Slackline Set you are able to set your slackline up to almost 25 meter and you are looking at some more important equipement like two shackles and two round anchor slings. 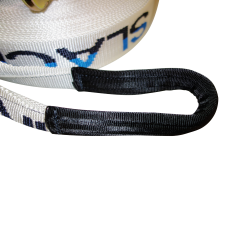 The bigger ratchet also helps you to get a lot of more tension onto the webbing. 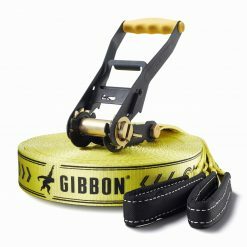 With the shackle and anchor sling setup technique you are able to get the slackline webbing straight more easy. 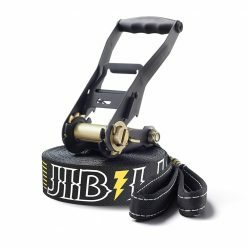 No more twistings!! 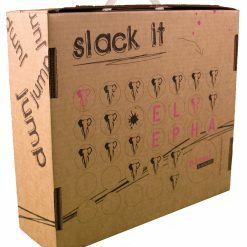 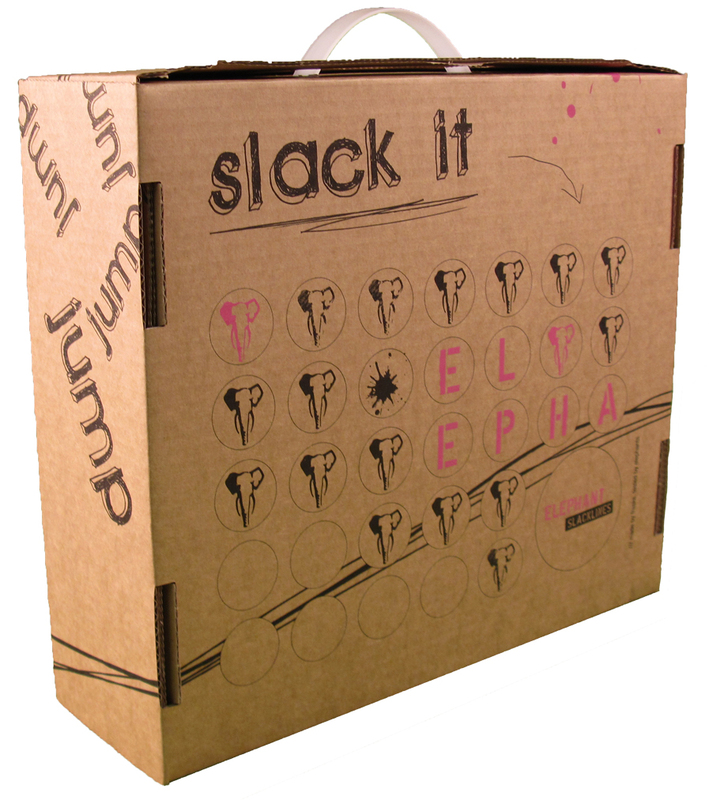 Be one of the first ones to get an Elephant Slackline Freak Flashline set here in NZ! 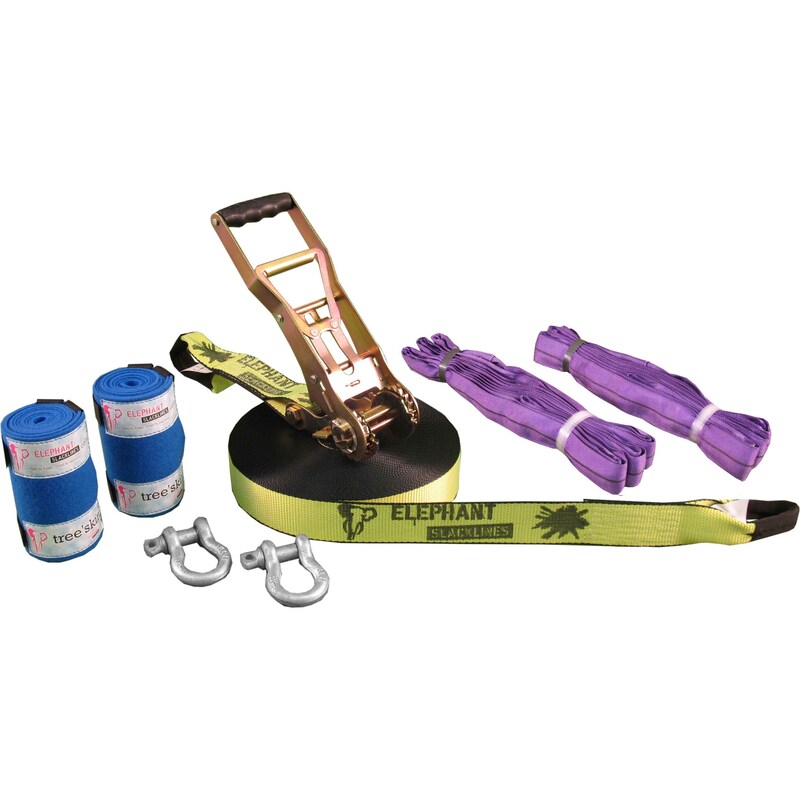 This Freak Slackline Set is a complete slackline set and comes in fluro yellow, includes two shackles, two round anchor slings in purple and also includes two Tree Protection (Tree Savers) felt rolls in blue with velcro straps for easy set up. 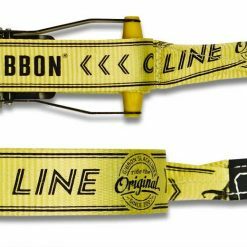 The Webbing is 50mm wide which is perfect for beginners and trickline learners. 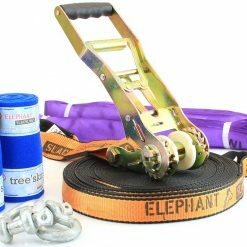 The elephant slackline webbing is also extremely soft and bouncy at the same time. 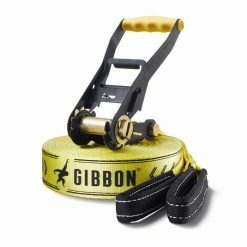 So beginners can learn slacklining on bare feet and later put on their shoes and start jumping. 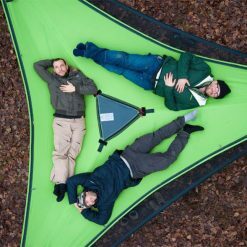 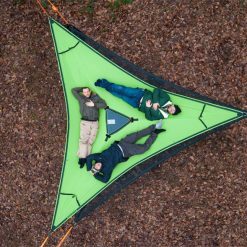 2 x tree`skin 1,5m with velcro straps are included! 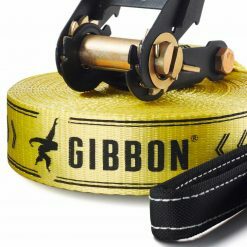 I really like the webbing of the Freak’Flash 25 Meter Elephant Slackline Set. 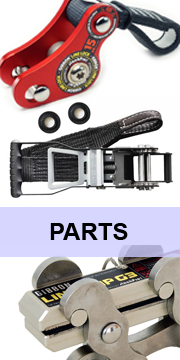 Especially because of the the long handle ratchet. I also like the shackle and the round anchor sling option, it makes the slackline setup super exact – no more twisting. 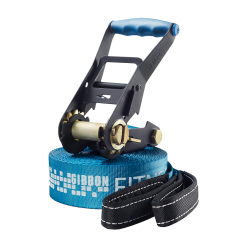 The webbing is perfect for tricklining! 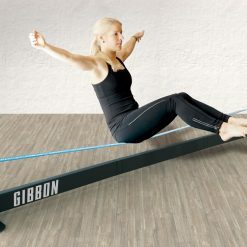 With enough tensioning it lets you jump extremely high with really not much effort!